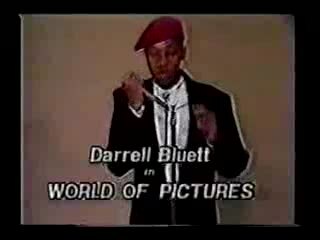 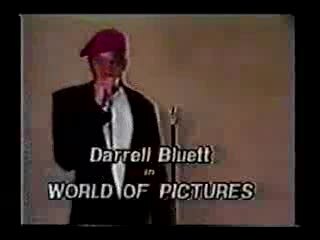 Does anyone know how I can reach Darrell Bluett? 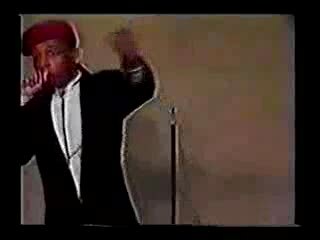 I work for Black Box Productions and we are producing a new clip driven show for BET and I would like to license the video clips. 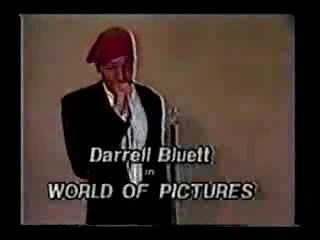 Any information on locating and contacting Darrel would be great.